Electric vehicles: Back to the future? Recently, I visited the new Mahindra Reva plant and boy did it look good. It felt like a step into the future. The plant is an eco-friendly automobile facility in the country, and resembles what Wipro did years ago when it took up eco-intiatives. In 2008, Wipro launched Eco Eye, an initiative across the organization to reduce its carbon footprint, save water, and make each employee accountable for their own ecological footprint. The plant saves 48 kiloliters of water per cycle of production. But what were far more interesting were the new technologies the plant serves as an exhibit for. Both the plant and the question took me back to a really old cartoon of the ‘60s, the Jetsons. It was a cartoon by Hanna Barbara that showed the future having sky-high apartments, where children did not know what grass was as they had never seen it and cars flew. While, Mahindra is not making those kinds of cars yet, he certainly showcased technologies that could make our lives more energy efficient. The first was Quick2Charge, a petrol pump format for charging your electric vehicle (EV). If large oil corporations adopted this, it would allow for an EV-owner to charge his car for 15-minutes to go at least 25 km. I did wonder if this was adopted by the masses, in a country like India, where patience runs out pretty quickly, how would this work if you had even two cars waiting to charge their vehicles. For example, if you were car number two in line at a fuel station, you would have to wait 15 minutes while the first car charged. After car number one charged, you would have to wait another 15 minutes to charge your own car. 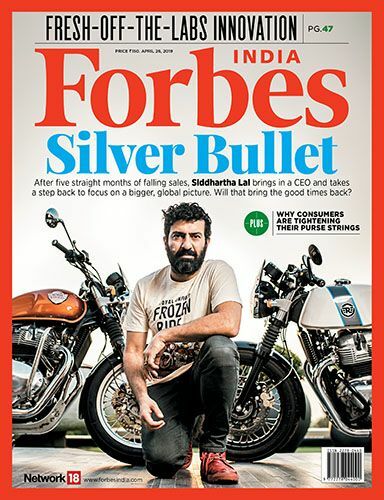 Net-net, 30 minutes gone; but, on the other hand, Chetan Maini, chief technology and strategy, Mahindra Reva, says, “The car would allow you to save up to Rs 60,000 in fuel costs.” In today’s day and age that equals the cost of one child’s education at a decent school. On the other hand, if you don’t drive more than 100 km a day, you don’t have to go through this. If you charge your car at home for six hours, it can run for 100 km. 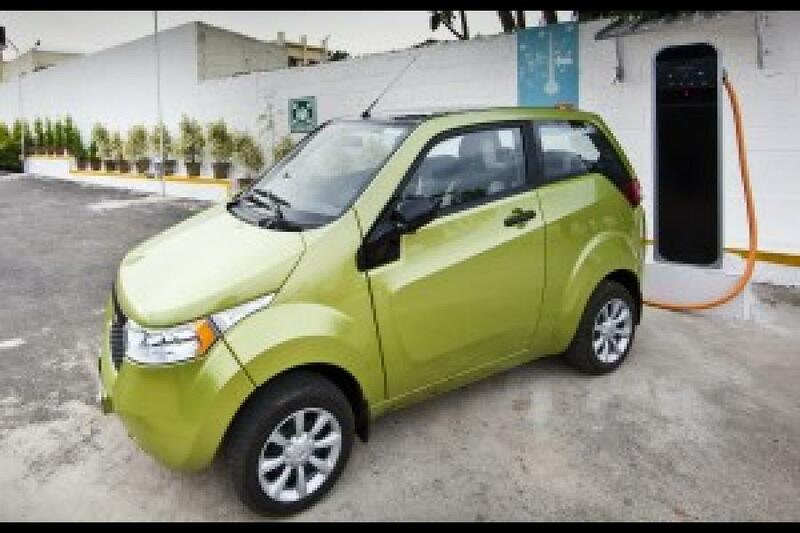 So this brings me to the second technology Mahindra Reva showcased: Sun2Car. You could turn your garage shade into a grid for solar panel, and have your car charged without draining too much energy from the environment. 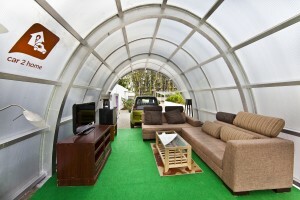 The upfront cost would be Rs one lakh, but that serves as a one-time investment for your long term energy consumption. One of the employees at Mahindra Reva shared how he drove his Reva i to work. His total distance of travel up and down is 50 km a day. He would bring the car to work and charge it in office as this was a facility the company offered. The last technology Mahindra Reva show cased was very interesting because of its potential. 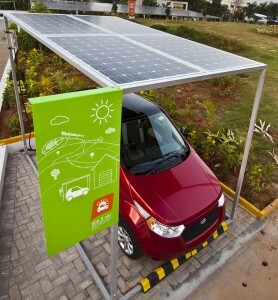 It is called Car2Home, where the energy in your car could be used to power your home. This is assuming the car is fed energy through the solar panel discussed earlier. If you leave aside the subsidy debate around the car and that some states have subsidies, and some don’t, this had the potential to solve two problems at one go: provide transportation and help power a small home. It provides a very futuristic thought to India's energy issues. The government of Norway gives some hope to the debate. It set 2020 as its target to have at least 2.6 percent of its cars in the EV space. They achieved that target this year thanks to government policies geared to move people towards adoption of EVs. India does have many more issues to solve, but hopefully this can be added on the speed list too.